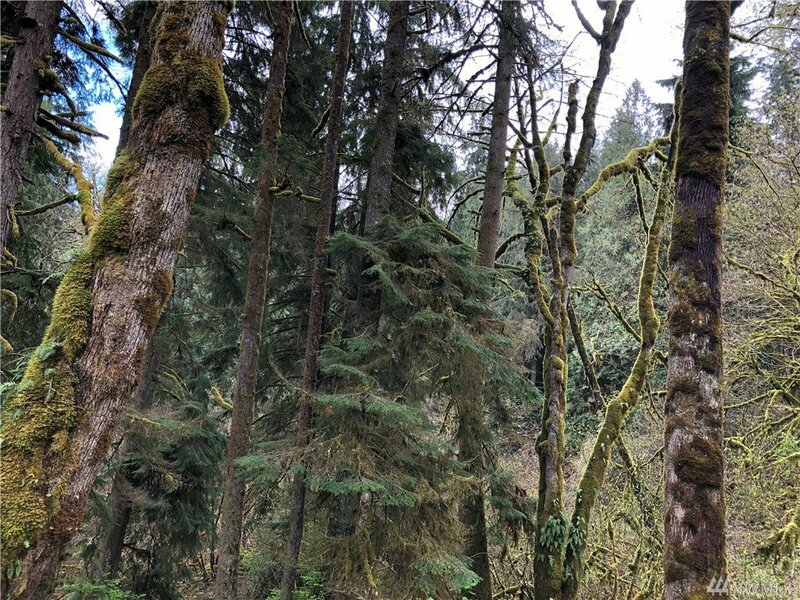 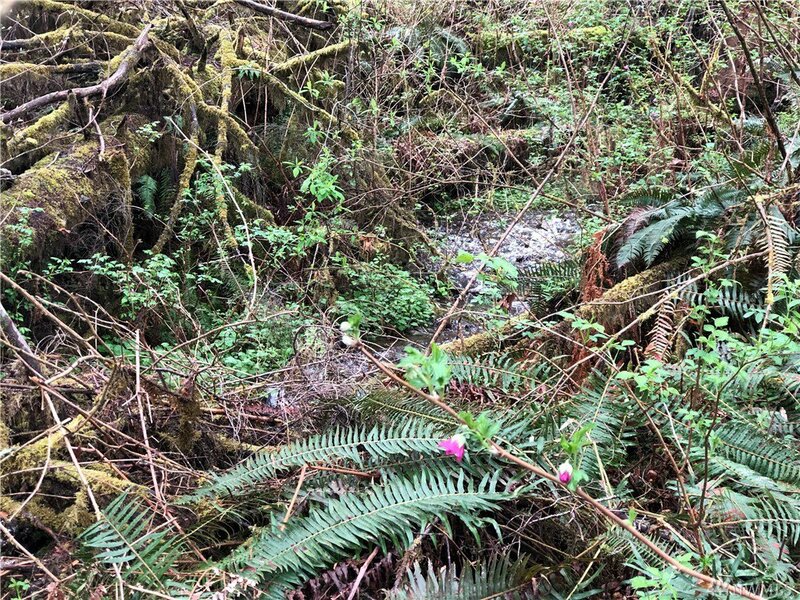 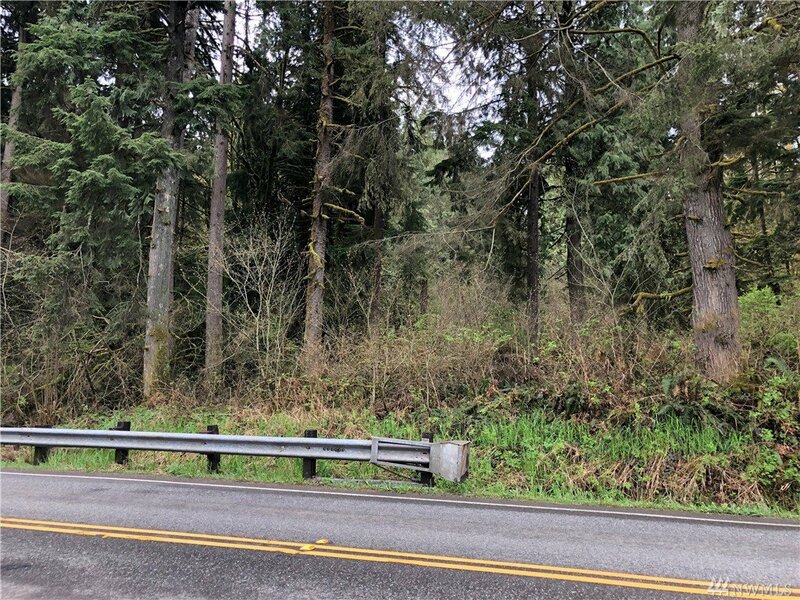 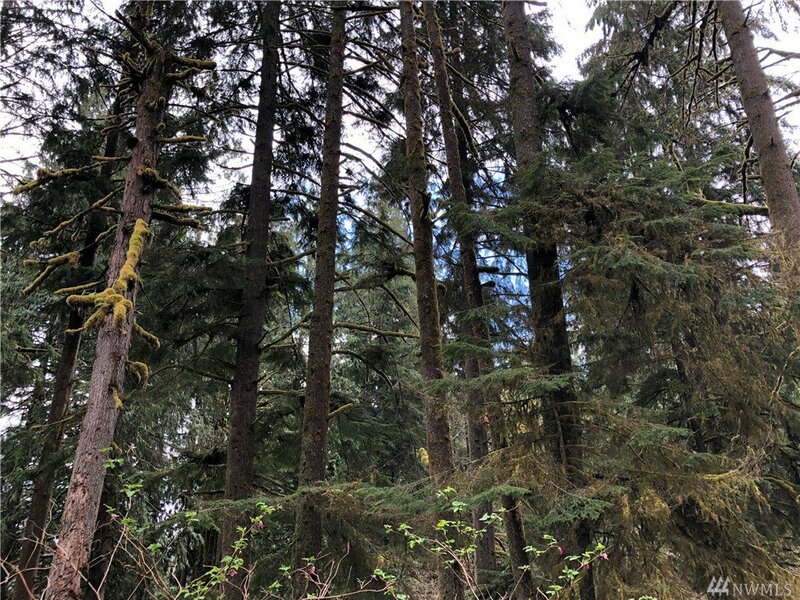 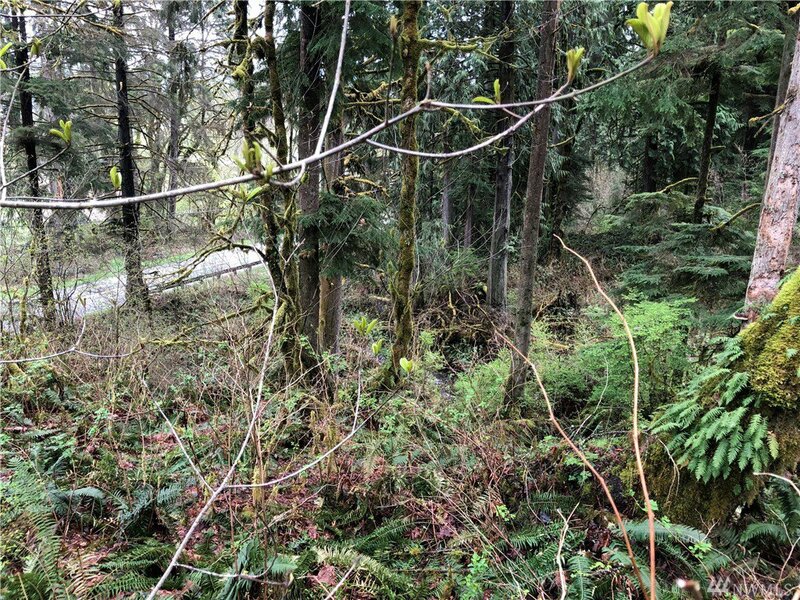 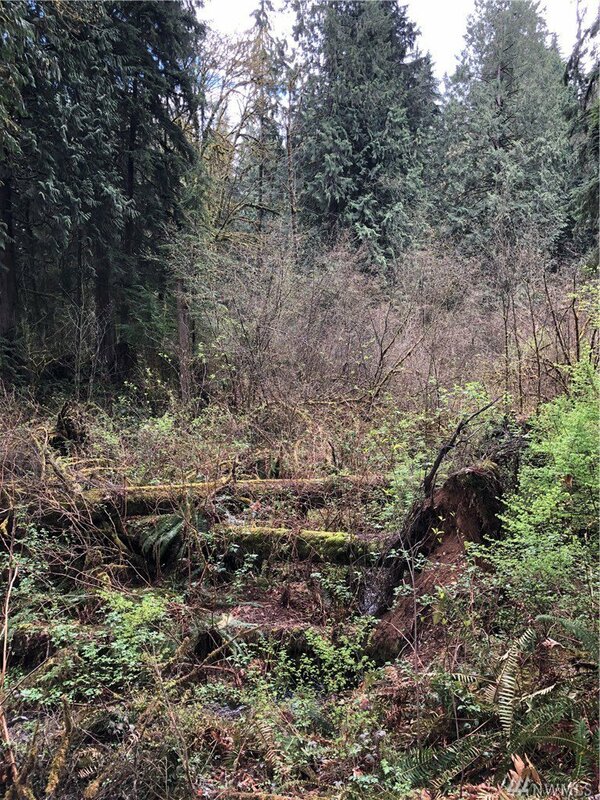 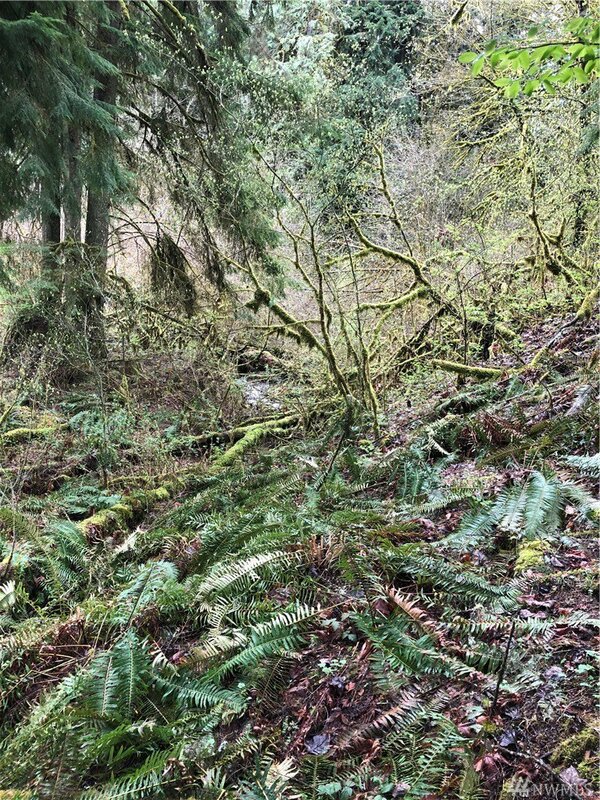 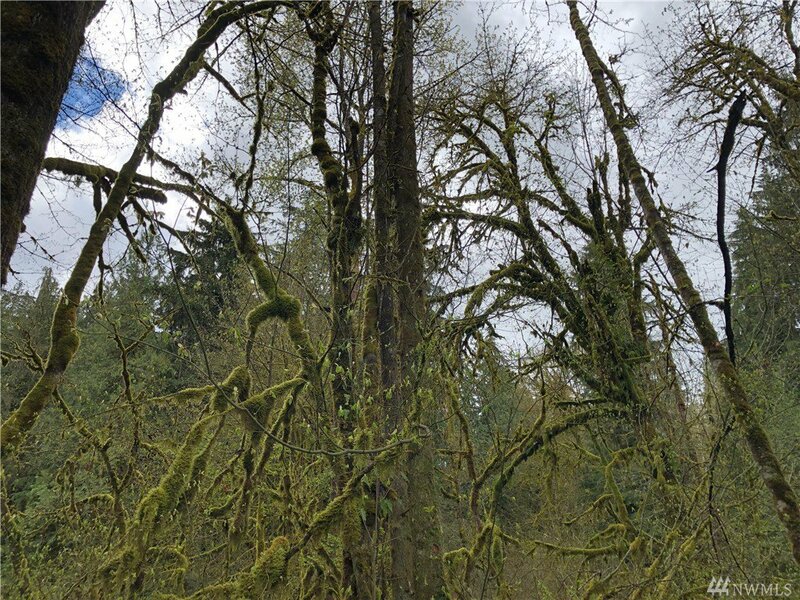 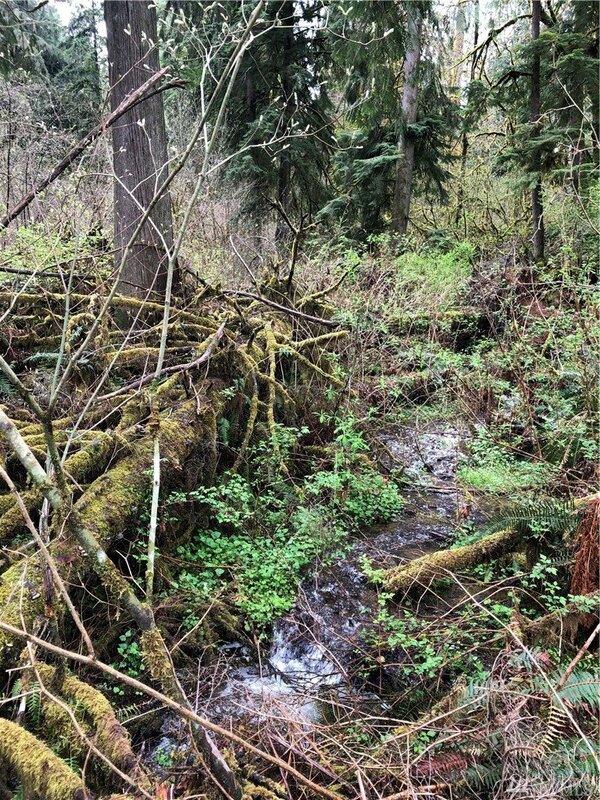 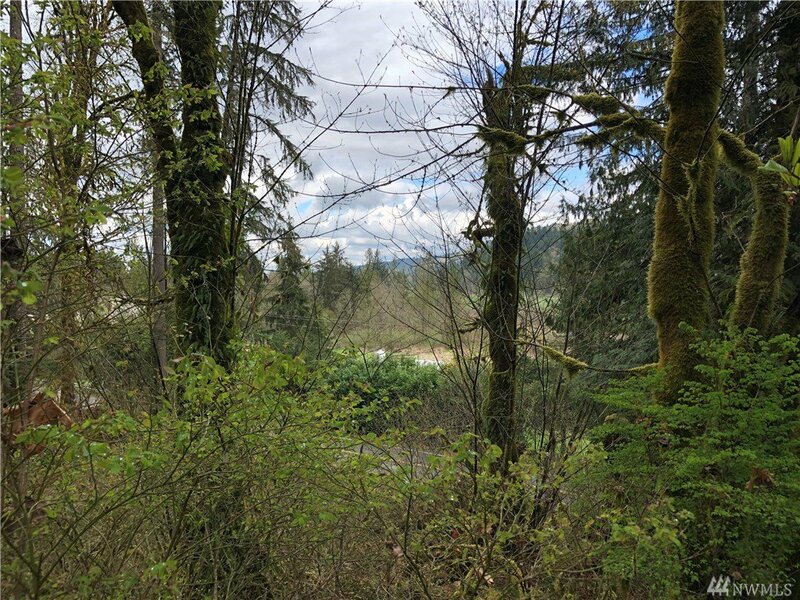 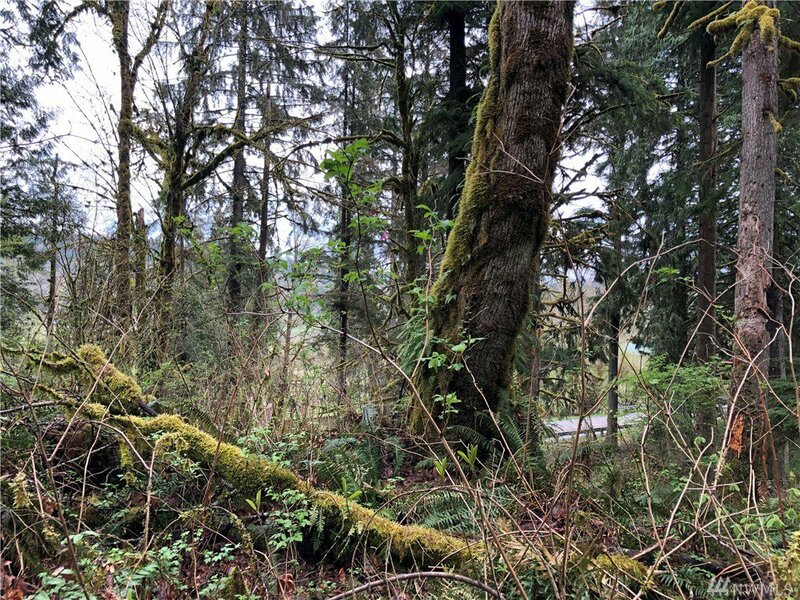 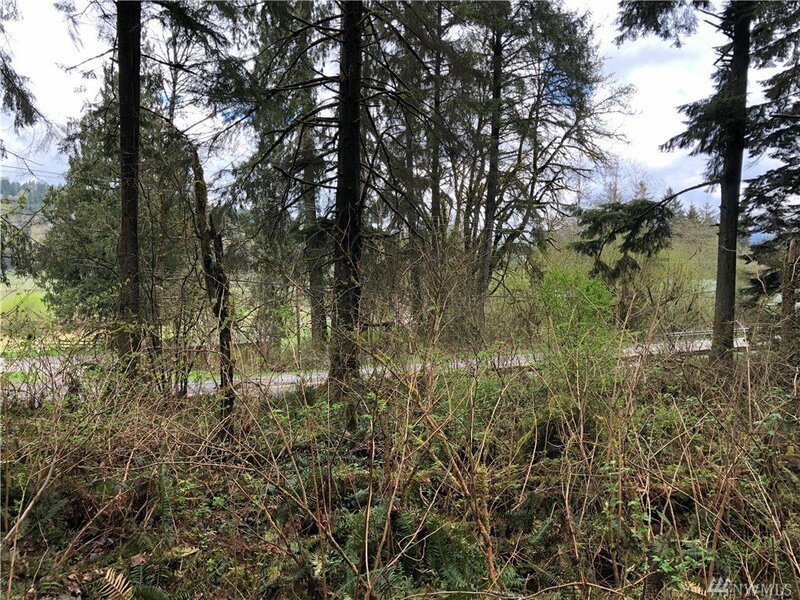 Awesome 5.15 Acre Tract with Beautiful Evergreens, Water Share Available on Cherry Valley Road, Just Two Miles from Duvall. 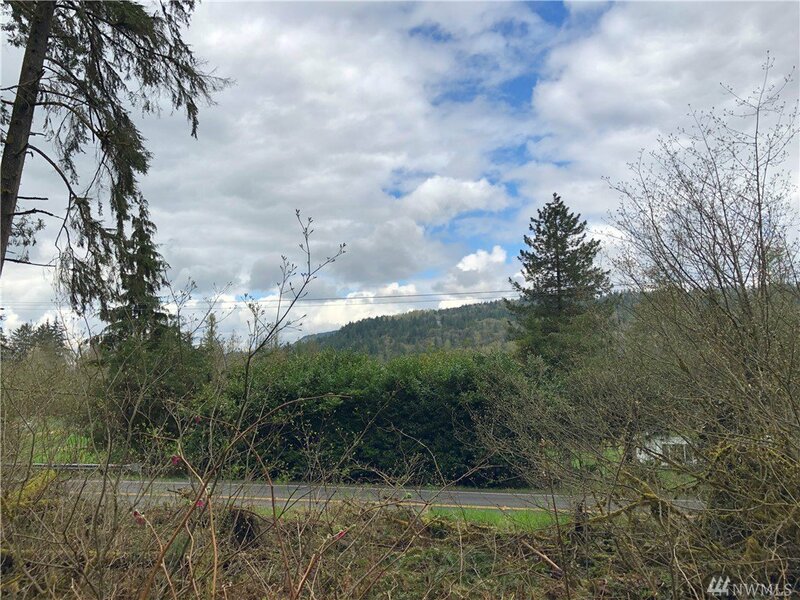 Close to Schools, Shops, Restaurants and Country Life. 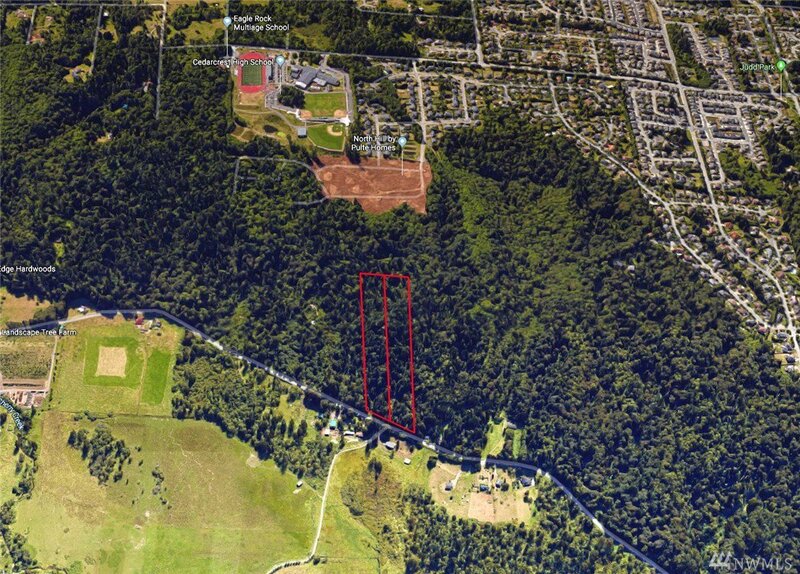 Adjoining 4.85 Acre Site Listed. 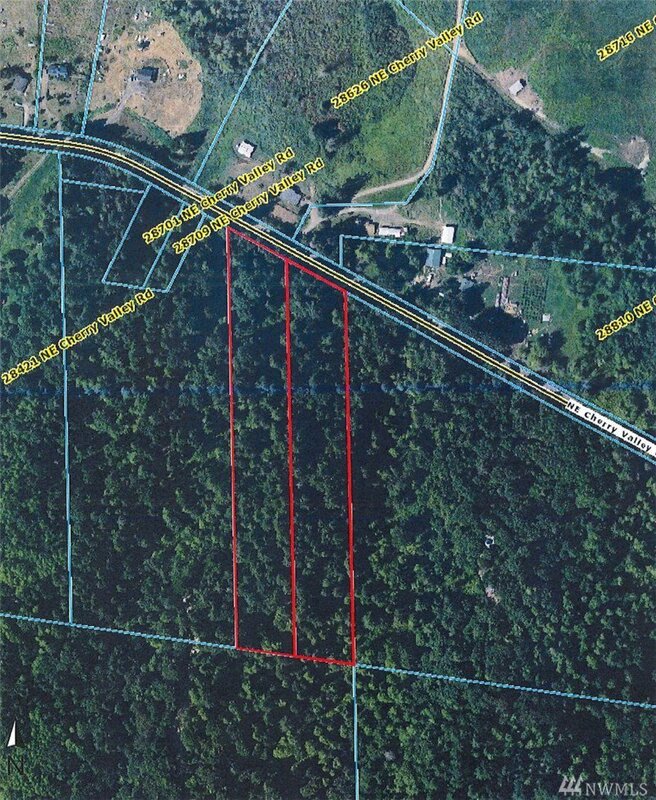 Don't Miss Out on this Great Opportunity to Own a Premium Building Site Close In.